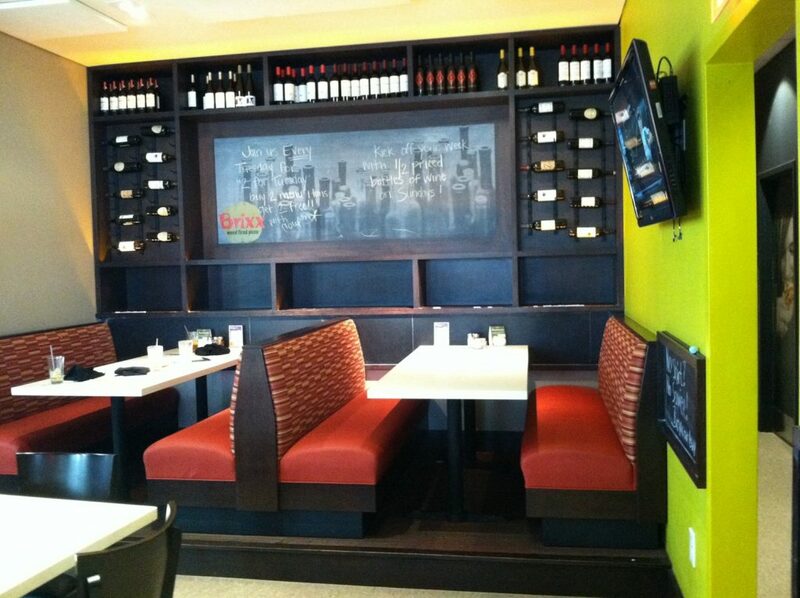 What is the feeling that you get when you arrive at your favorite restaurant and settle in to your booth? Custom Booth Seating for restaurants is essential for creating an experience that makes your customers come back time and again. Creating a design that is unique to your restaurant is the first step. Does your customer expect plush luxury, modern chic, industrial, or family friendly? Under that perfect design, is an underlying structure that must hold up under the toughest demands of heavy use restaurant traffic. The framing, joinery and bracing is all covered under the upholstery, but it cannot be understated that this is where great custom booth seating starts. From there, the fill or padding can be fit to your specifications. Most of the time, custom booth seating will be a bit on the firm side. You want your customers to sit up straight and engage with one another like mama said. Upholstery options are practically unlimited. Materials from leather, vinyl, and cloth should be coordinated with the surrounding tables, cabinetry, casework and décor. Round and corner booths, and other custom options are available. We can custom make your restaurant booth in any shape or size and out of any material. Restaurant booths should be easy to clean and maintain and are built for heavy use in a busy restaurant. Finally, proper on-site installation is an important consideration. Our installation pride themselves on delivering in a timely manner with minimal disruption and can often work around open hours. For more information, or to schedule a low-pressure consultation, contact DRAS Cases.